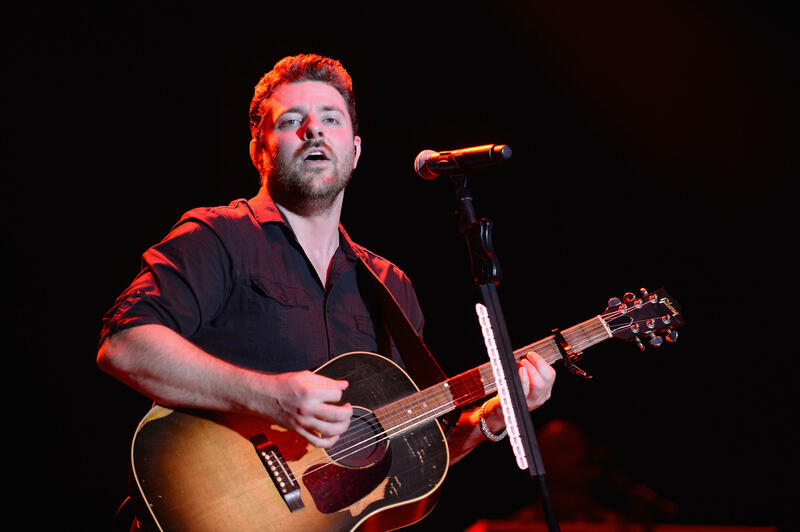 NASHVILLE, Tenn. -- Hurricane Harvey has caused widespread damage across southeastern Texas, and country music star Chris Young is stepping in. The singer is donating $100,000 for disaster relief efforts in Texas. Nashville-based Monarch Publicity says in a news release that Young lived in Arlington, Texas, before signing with RCA records and has family and close friends in Hurricane Harvey's path. Young says in the statement that communities in Texas "are going to be dealing with so much damage and loss of life for a long time to come." Young's donation through his foundation will benefit the Red Cross and other disaster relief groups. He says during tough times, "you turn to your friends to help those in need and that's exactly what I'm doing." He asked others to join his fundraising effort, tweeting, "Texas has been hit hard by Hurricane Harvey. I'm donating $100,000 to relief efforts and hope you will join me." Young is a native of Murfreesboro, about 25 miles southeast of Nashville. Harvey's floodwaters are expected to continue to rise for several more days. Officials say they expect 300,000 people to end up in emergency shelters and 450,000 people to register as disaster victims with federal government. Here's how you can help.